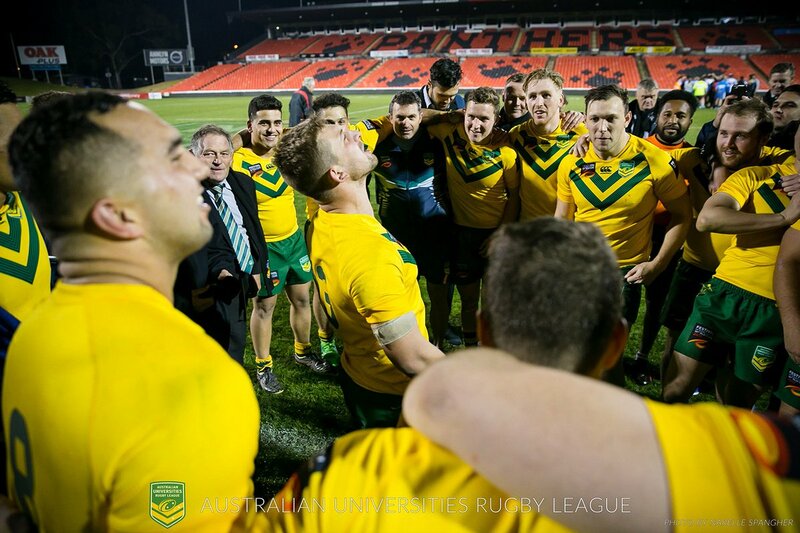 23 June 2018 – Universities RL Interstate Challenge Match. To be held on the NRL/Sate Cup Rep Weekend Round, with planning under way for it to feature on the under card of one of the senior rep games to be played in the Sydney Metropolitan Area. More details will be posted shortly, as soon as venue and kick off time have been finalised. From this match the 2018 AURL Representative touring team will be selected. This year the South African RL will host a tour by the AURL Representative Team, with matches to be played in Cape Town, Johannesburg and Pretoria. Details are still being finalised with the SARL, a full itinerary will be available shortly and details posted as soon as known. Participation will be self funded and preliminary costings indicate players selected for the tour will be required to pay a levy (to cover the cost of air fares, meals, accommodation, apparel, insurances, etc) of between $4,200 and $4,500. Again as soon as tour details are finalised and actual levy determined information will be posted.